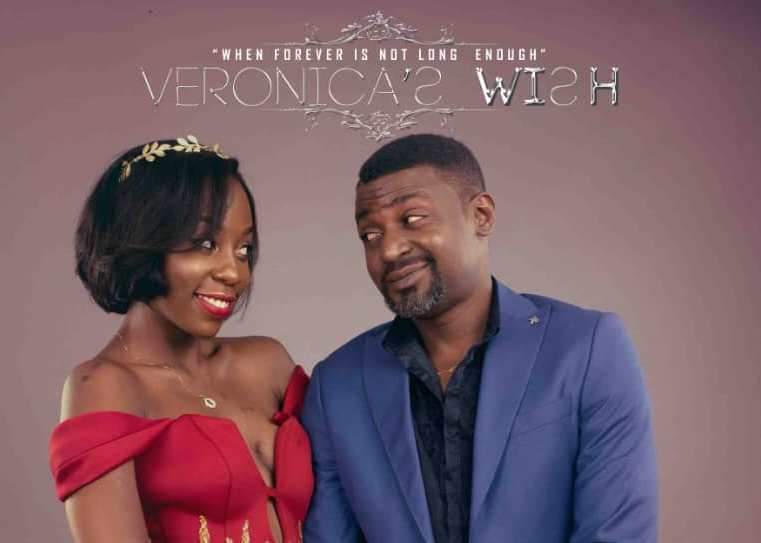 “Veronica’s Wish”, a nine award winning film which was premiered on 17th November 2018 with a full house at Serena Hotel, is set to hit the cinema is February 2019. The film centers around Michael and Veronica who are living their soul mate life and engaged to get married. However their lives take a twist when Veronica, is hit by a mysterious illness days away from her wedding. Symon Kalema acts as Frank, the best friend to Michael who is his wing man and advisor when the situation seems to be out of hand. Malaika acts as Veronica’s best friend who stands with her through their joy and pain as girls and also bring the comic to the movie with Frank. The film as watched by many describe it as emotional and humorous. A movie that cannot be retold but one has to watch to understand it. The film is also credited as being one of the best produced film as yet in the country and one that can represent Uganda at international level. Written and produced by Nisha Kalema an award recipientof Best actress, script writer and producer at the Uganda Film Festival 2018, 2015best actress at the Uganda Film Festival for her role as the orphan Amelia in the movie FREEDOM (2016), for which she also wrote the screenplay. FREEDOM (2016) went on to win six awards at the Uganda Film Festival including best picture and film of the year and is directed the award winning actress and director Rehema Nafuka a recipientof the African Movie Academy Awards (AMAA) in Nigeria, The Uganda Film Festival, 2018 The African Film Festival of Tarifa, Spain, Luxor African Film Festival and at the Kalasha Film & Television Awards for her debut film, Haunted Souls. With its success at the premier and Uganda Film Festival, the film will have its maiden cinema screenings on 8th, 15th and 22nd February 2019 at Century Cinemax Acacia Mall.